Have you ever been facing charges of any kind of prescription drug crime? 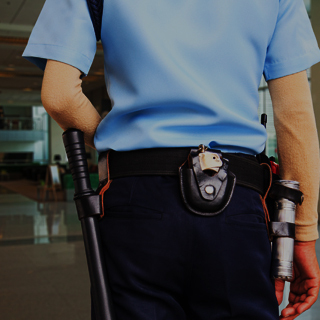 Hire a skilled Chicago prescription drug crimes lawyer today. 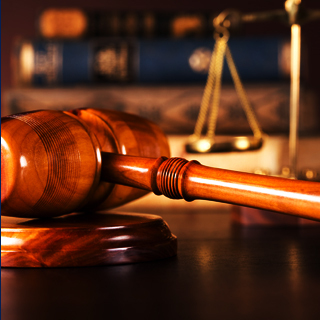 Call Okabe & Haushalter at 312-767-3869 to discuss your defense case. All of the above are fraudulent acts and felony offenses. As felonies, they will result in as many as five years in jail or prison and a maximum fine of $25,000. Hire a skilled Chicago criminal defense attorney today if you are facing charges of any kind of prescription drug crime. Drug offenses are very harshly tried and penalized in Illinois, which is why it is vital for you to retain aggressive defense. 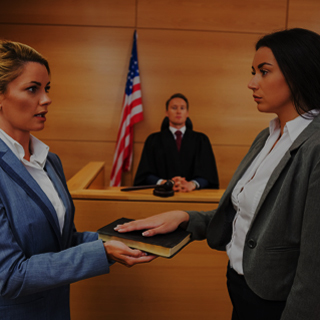 The criminal defense firm of Okabe & Haushalter strives to provide the most effective and aggressive defense in all areas of criminal law and has obtained many successful case results over the years. Learn more today through a case evaluation. 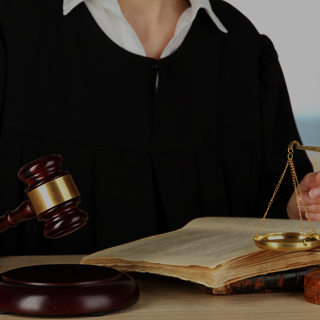 Contact Okabe & Haushalter at your earliest convenience to schedule an appointment and speak with a defense attorney. 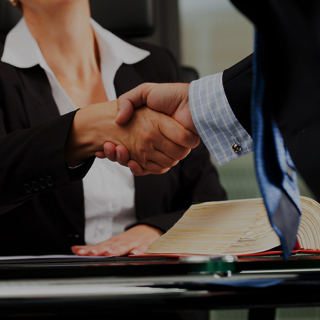 A lawyer from our firm will review your case with you and provide you with initial legal options. Our firm has been featured in the news and has won various awards, including inclusion in the list of Super Lawyers® for more than five consecutive years. Moreover, Ryan Okabe has an Avvo Rating of 9.3 Superb and Mark J. Haushalter has an Avvo Rating of 10.0 Superb. We can help, so call today!